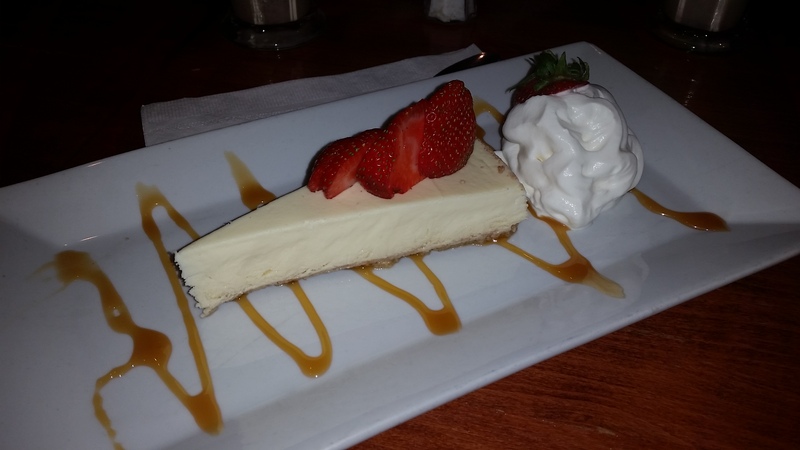 Lest we forget, Westchester Burger Co. does more than just burgers, they do desert too! Given that I’m a New Yorker through and through, Cheesecake is really the only option for me for a first time desert experience. 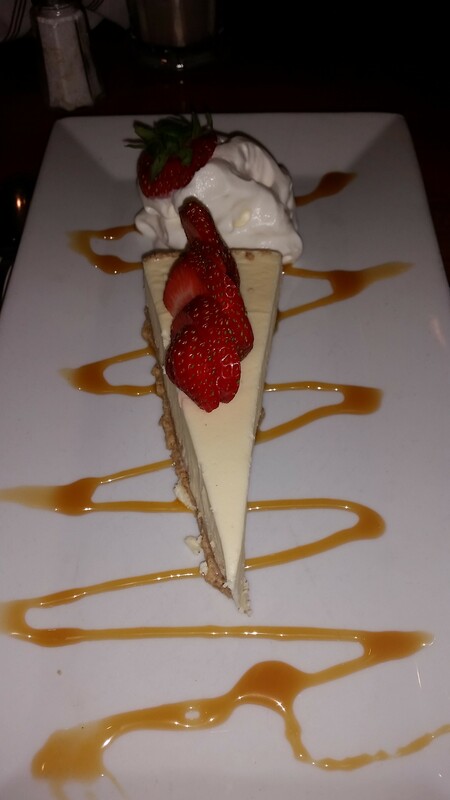 This had everything you’d want in a desert of this nature; rich, cheesy, and sweet with that same fresh (possibly homemade) whipped cream, topped with juicy and flavorful strawberry’s. Along with the great flavor, it also had the perfect consistency and strange contradiction: light, and yet, somehow heavy. The crust on the bottom was also quite tasty. 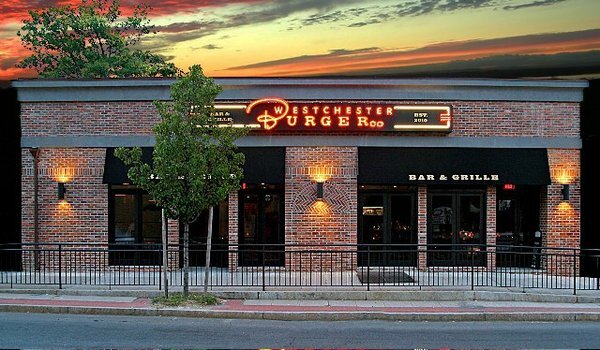 Westchester Burger Co. certainly passes the test when it comes to making desserts. In fact, they have passed with flying colors on every test I’ve given them (burgers, appetizers, sides, shakes, and dessert), and I’m sure they will pass yours as well.